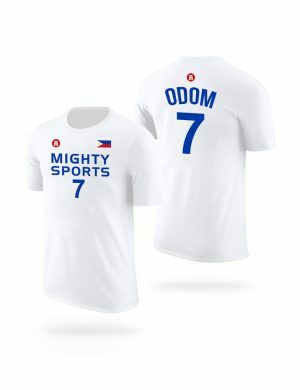 Welcome Lamar Odom to the Mighty Sports-Philippines team! Show your Filipino pride by representing the country in style with this official jersey. 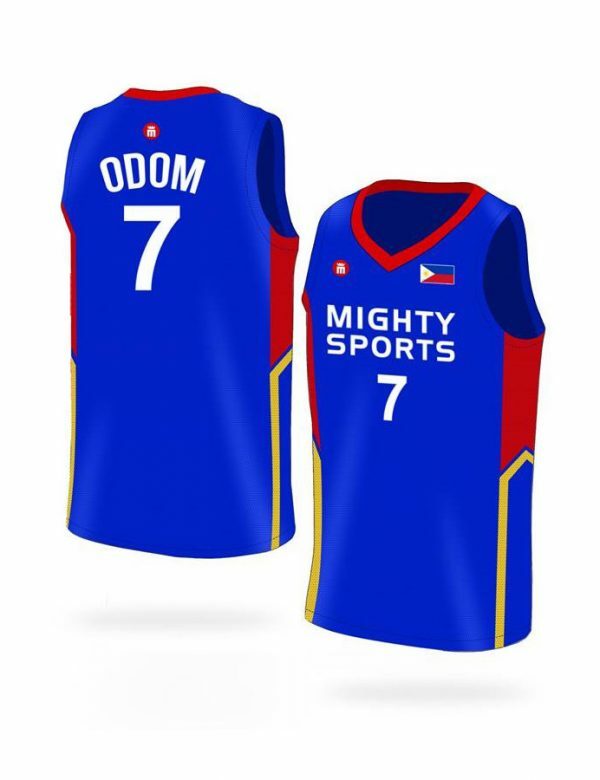 Welcome Lamar Odom to the Mighty Sports-Philippines team! 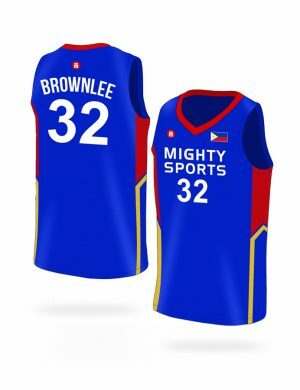 Show your Filipino pride by representing the country in style with this official 2019 Dubai Invitational Tournament jersey. 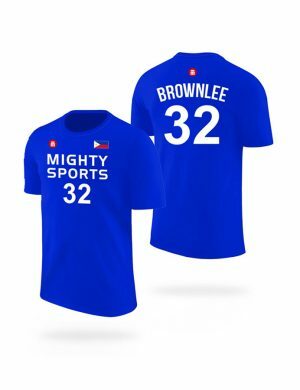 Made using high-performance, microfiber, polyester fabric to keep sweat away from your skin keeping you dry and comfortable. 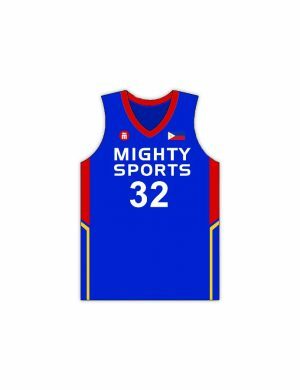 SHIPPING NOTICE: All orders received before 11:59AM (PHL Time) shall be processed and shipped within the day. All orders received after 12:00NN shall be processed and shipped the following business day. 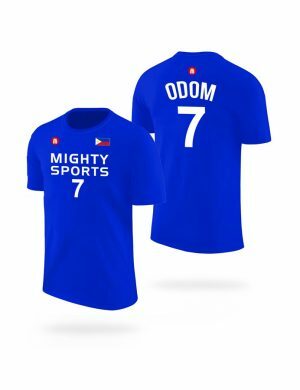 Orders received during weekends and holidays shall be processed and shipped the next business day. For more information, kindly refer to our shipping policy.